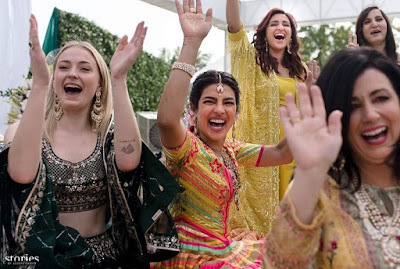 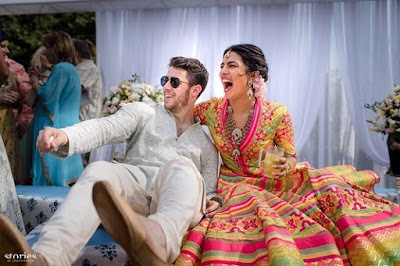 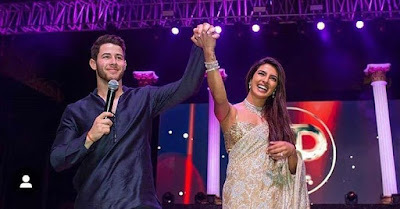 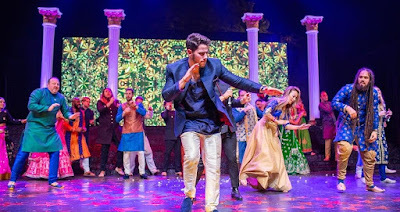 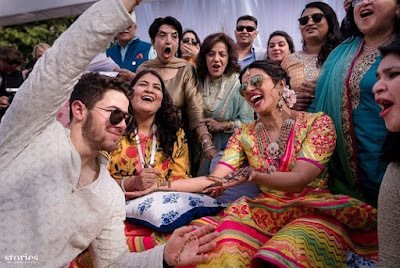 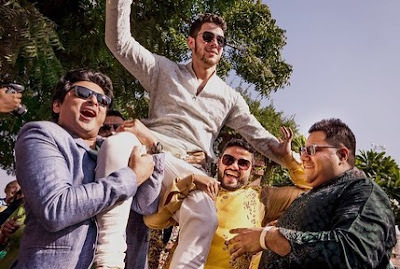 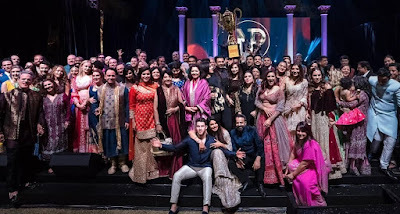 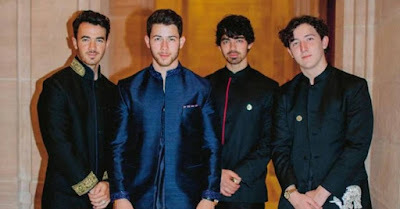 Photos and Video; #PriyankaChopra and #NickJonas are married! 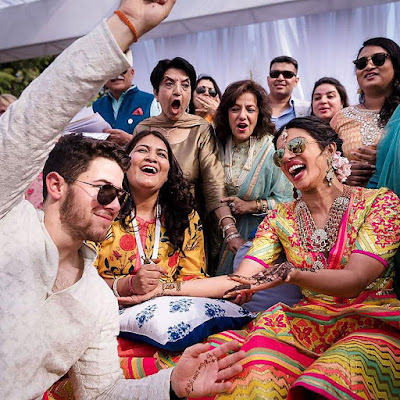 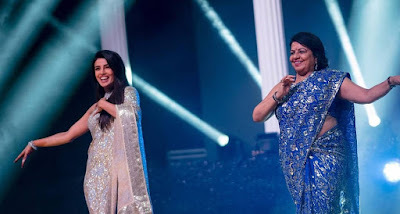 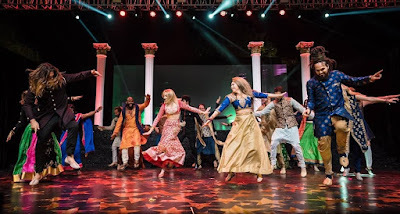 In what was a whirlwind romance of barely months,the bollywood star and her music star beau have shown that the heart wants what it wants no matter how short or how long the dating period is. 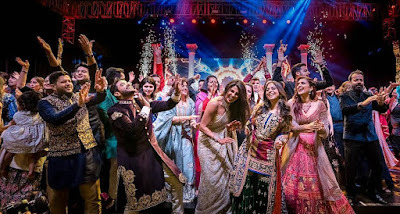 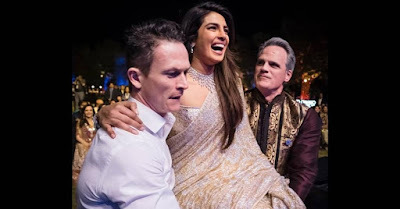 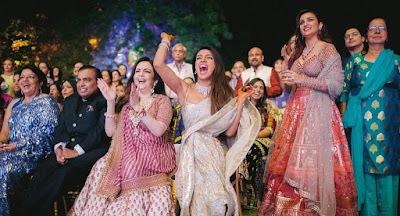 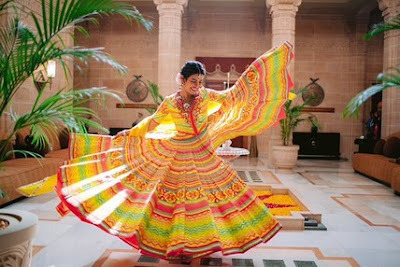 With several nuptial ceremonies held in Priyanka's native India,the two are now man and wife.